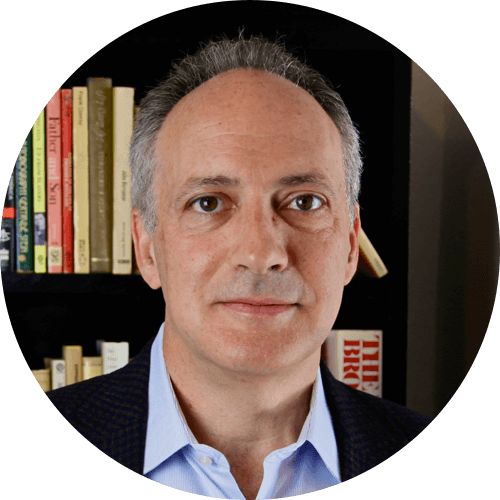 Adam Bellow is Editorial Director of Broadside Books/HarperCollins and President of Liberty Island Media. From 1998-2006 he was executive editor at Doubleday/Random House and from 1994-1998 he was editorial director of The Free Press/Simon & Schuster. He has also been literary editor of National Review and special projects editor for Talk Magazine. Bellow is a 1980 graduate of Princeton University majoring in Comparative Literature/Renaissance Studies and did graduate work in politics, philosophy and history at the University of Chicago, Columbia and NYU before entering publishing in 1988. His books include In Praise of Nepotism: A History of Family Enterprise from King David to George W. Bush (Doubleday 2003) and New Threats to Freedom (ed. )(Templeton 2010).